launched common rail diesel technology, using it first under the bonnet of the Alfa Romeo 156. While the 1.9-litre JTD was the earliest mass-market passenger car to feature the high-pressure injection system, the technology would eventually be adopted by all diesel engines in the quest to bump up power and clean up emissions. A pity, then, that cash-strapped Fiat, which did most of the development work, was forced to sell the technology to Bosch to perfect it for mass production. 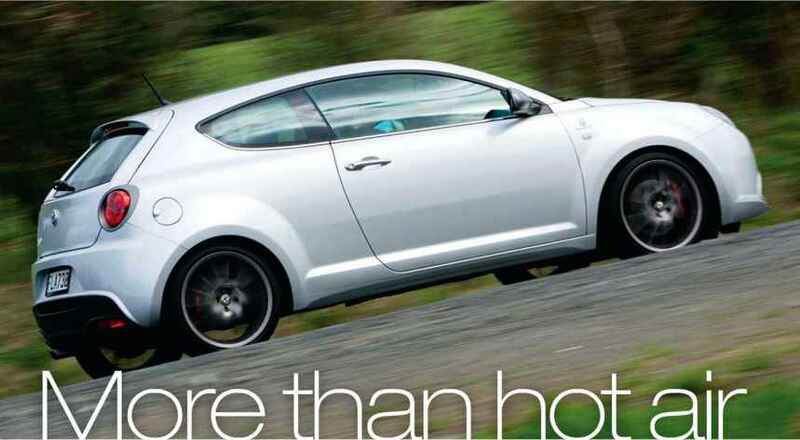 Now another Alfa Romeo comes along, the Mito QV, with a new way to boost power and reduce emissions. This time, it's the induction system that has come under scrutiny, in particular the intake valve timing system. Multiair technology has apparently taken the Fiat Group 20 years to develop (blame a few bankruptcy issues and compulsory espresso breaks for the lengthy development period, but hey, that's the Italian way). 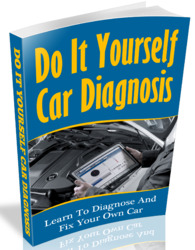 In effect, it is an electrohydraulically operated variable-valve-timing system which has allowed Fiat to do away with the intake camshaft completely. Unlike pure mechanical setups, the ECU controls the Multiair system, and determines when the intake valves are opened, and for how long. There are up to five variations for the timing and lift, and the valves are opened and closed via a high-pressure oil chamber between the exhaust cam and the intake valve, managed by a solenoid valve connected to an electronic control unit. By varying the amount of oil in the cylinder, the lift and timing of the valve operation can be controlled to suit the driving conditions. The system can even open and close the valves twice in a single stroke. This precise control, independent of engine speed, means that the ECU can tailor the operation of the inlet valve to suit the task. We could go on, but suggest that those with a thirst for more head to YouTube, where you'll find an excellent animation showing the inner workings of the system. In the real world, the result is more power, fewer emissions and less consumption. Multiair technology helps boost the turbocharged 1.4-litre petrol engine of the Mito QV up from H4kW and 23oNm (Sport model) to i25kW and 25oNm, while claimed consumption falls 0.5 to 6.oL/iookm; the sprint time falls by half a second too. Not bad then -about the same as Volkswagen's 1.4 TSI, due in the upcoming Polo GTI (i32kW, 250N1T1, 5.9L/iookm), which was not quite as many years in the making. However, Fiat Powertrain is also working on Multiair in diesel applications, and the system can also be adapted to existing engine architecture. But back to the Alfa's wee engine, which is up for it at just 2000rpm, and beavers away hard to Sooorpm, but starts to flatten off as it heads to its 6500rpm limit. It's a flexible little worker, pulling fifth gear from as low as i200rpm without getting grumpy. Mito QV proved to be a half-second quicker than the Sport to lookm/h, and although our 9.3L/iookm figure was off the claim, our time with the car did include a period of vigorous peddling and some urban miles as well. It's hugely tractable, and commuting is easy, thanks to the accessibility of the torque low in the rev range, meaning that less work is required on the gear lever. What? 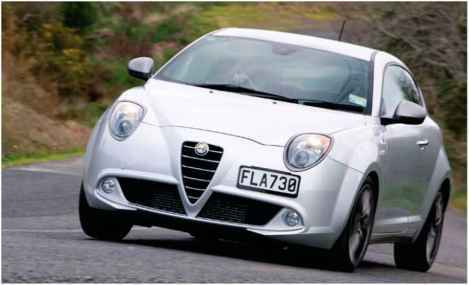 Still no automatic box for the Mito? 'Fraid not. Though a d ual-clutch transmission is expected later in the year, it won't be seen in the QV, which will remain with its six-speed manual. 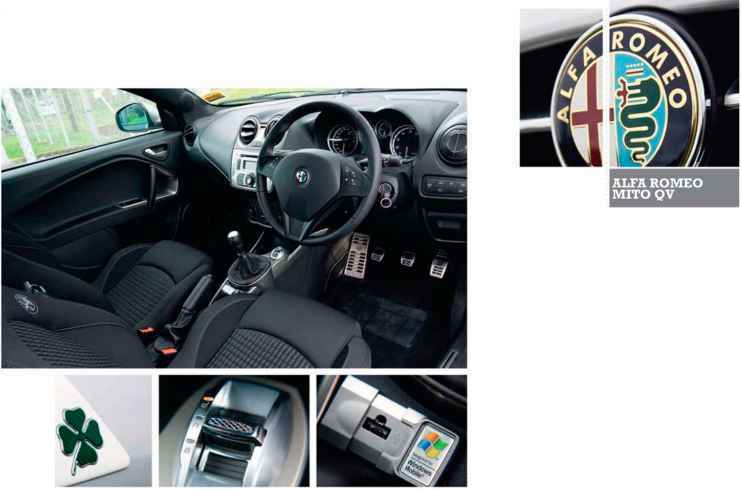 The Mito features Alfa's DNA system, whereby the driver can change the throttle and steering maps via a switch. It defaults to Normal mode, mainly to enable Alfa to claim better economy and emissions figures, but you'll probably want to glue the button permanently to its Dynamic setting. The throttle feels dead otherwise when you first start up, the engine response neutered as if Luigi tipped his leftover spaghetti down the intake tract. New Zealand Autocar road tests are Dowered by Shell V-Pow -the fuel developed with Fermi.